Qatar World Cup: Moved to November and December? 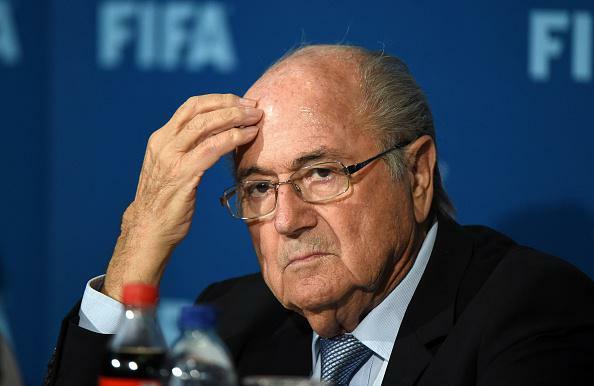 Hot and cold: FIFA President Sepp Blatter. By moving the World Cup to the middle of those club seasons, FIFA is taking the top players away from those clubs, leading to a serious talent deficiency in those leagues. Some leagues may decide to alter their schedules, but that’s a logistical nightmare. If the leagues decide not to alter their schedules, they will be playing games with teams that are missing their best players, which will absolutely affect ratings. Besides: Who’s going to watch a Aston Villa game when England is on TV?